Welcome to DollsForYou.com! 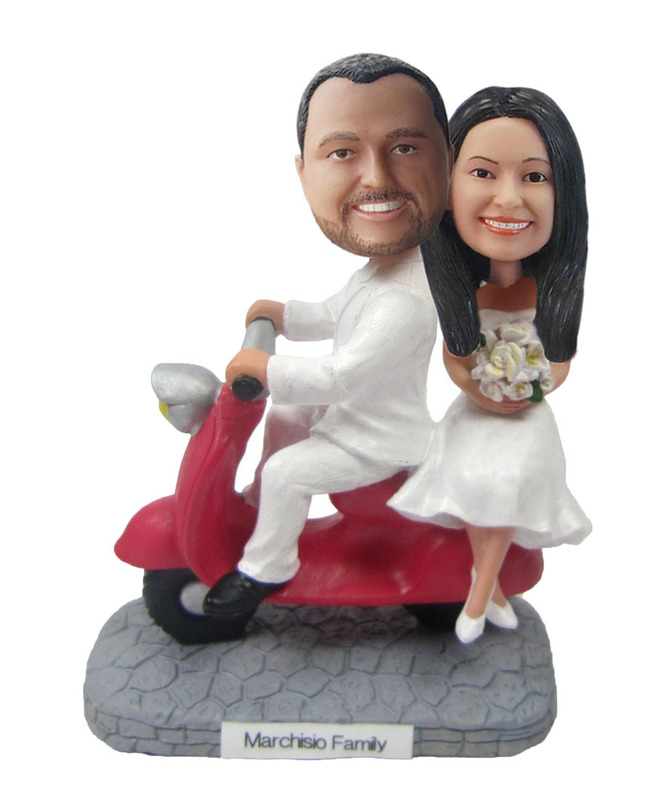 We offer premium quality custom bobbleheads as unique gifts for any occasion! A friend's birthday? Wedding anniversary? Maybe you're a sports fan and want to commemorate your favorite athlete. Whichever the case, our bobbleheads are made specially for you.Once booked, your custom bobbleheads will take in less than 7 business days to complete. We don't rush our work - this is to ensure that your product is of the highest quality. Our payment method is unique. We only require that you pay 50% of the price as a deposit, and the balance is paid only if you're satisfied with what you see in the preview photos. Check out our hundreds of customer testimonials on our website - we look forward to have you join them. As for the price itself, custom unique designs start from $75, and subsequent copies start from only $20. This price includes add-ons such as helmets, hats, logos and even tattoos. Choose from thousands of standard bodies. Configure to your heart's content! You can make your purchase online at our website, DollsForYou.com your bobble head makers. It's convenient and easy, and soon you'll have your own unique bobblehead. Try not to be too surprised at how popular and amazing it will be when you get it! What are you waiting for? 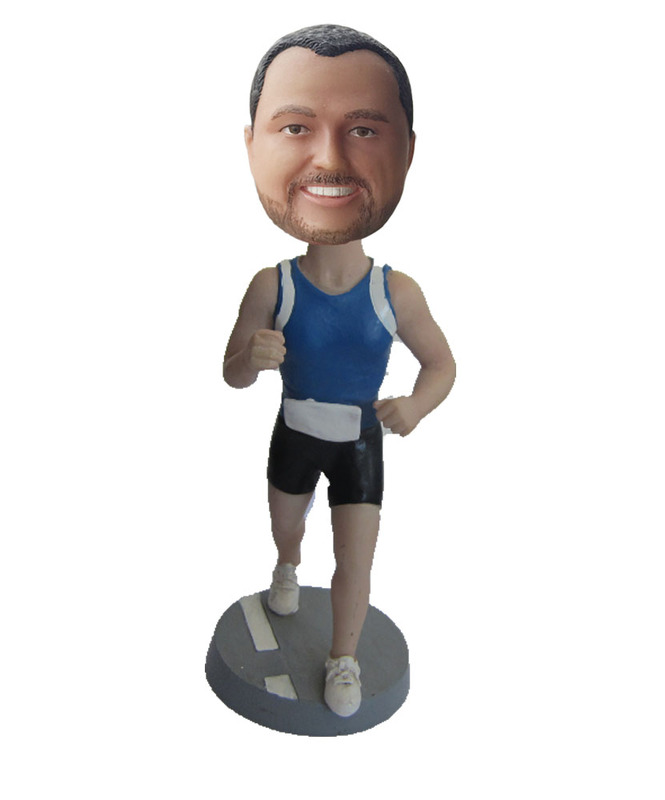 Bobble head is a small figurine with an over size head attaching to a cartoonish body by a spring. 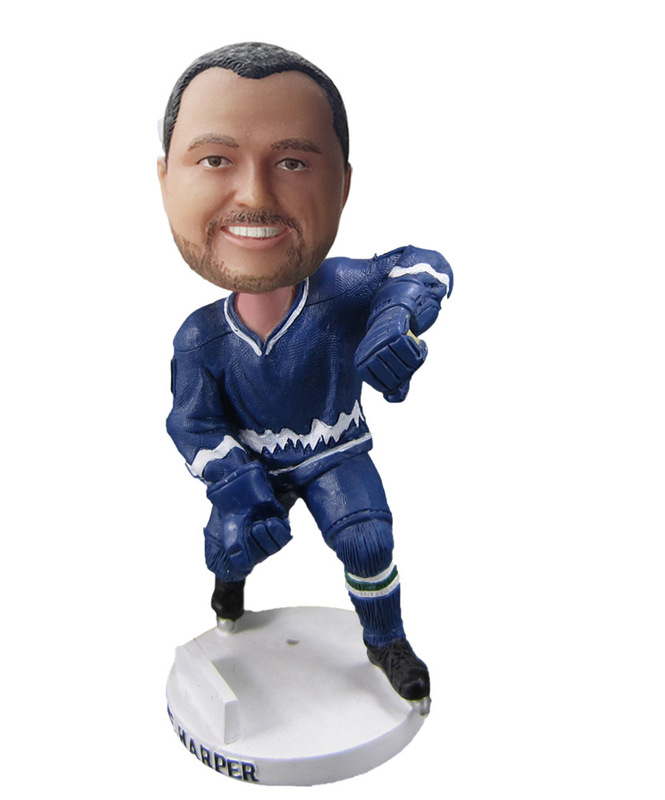 Other than bobbleheads, it is also called bobbles, bobblehead doll, bobbing head doll, nodder, or wobbler. The name of bobble was taken from the feature of the “bobbing” head. It’s hugely popular oversea, especially in north America because it’s playful, fun, attention grabbing, highly personalized and memorable. The history of bobblehead could be tracked back to 1840’s in Russia, when the first plaster bobblehead was made by the local sculptors. In spite of the long history, it didn’t gain in popularity till 1960’s when the first serial baseball bobbleheads was released by the American Major Baseball League team San Francisco Giants. Bobbing their way in and out of popular culture in their various manifestations for half a century, bobbleheads are becoming one of the world’s most recognisable personalized gift culture in recent times. In North American, over 10 million custom bobbleheads are created as Christmas gifts every year.